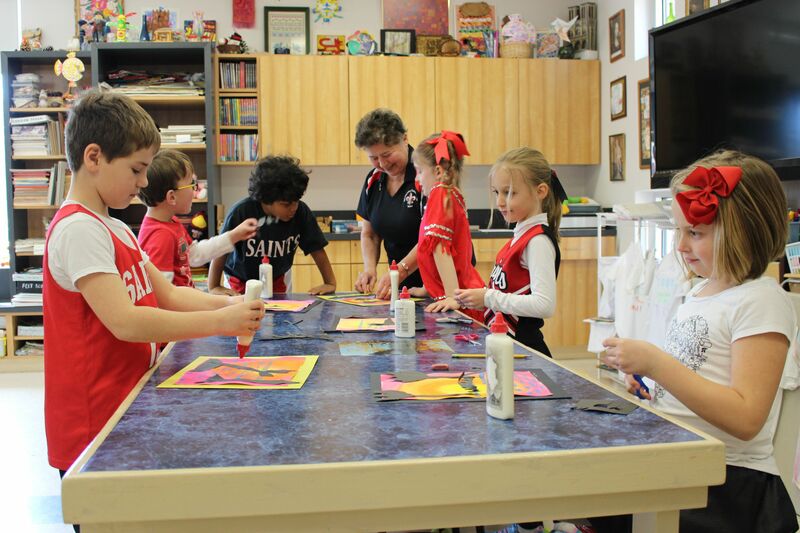 An art curriculum allows children to make discoveries, solve problems, and think independently. Art activities can be used in every area of the curriculum to reinforce and extend learning. Art experiences enhance observation, listening, questioning, and describing skills, which are important for language development and writing. Hands-on art experiences make science and math concepts more meaningful. Manipulation of material encourages the development of thinking skills through recognition, comparison, classification, and prediction. Learning about artists’ lives and the time periods they lived in reinforces history and geography lessons. Our students in Drama are being guided in how to use their voice, gestures, and their presence effectively. Through impromptu speeches and monologues our students are learning how to capture the audience’s attention and how to clearly state their point of views. Through dialogue studies and script analysis they are learning the importance of cues, following directions, and listening. Whatever their futures hold, they are learning that they can approach it with confidence. 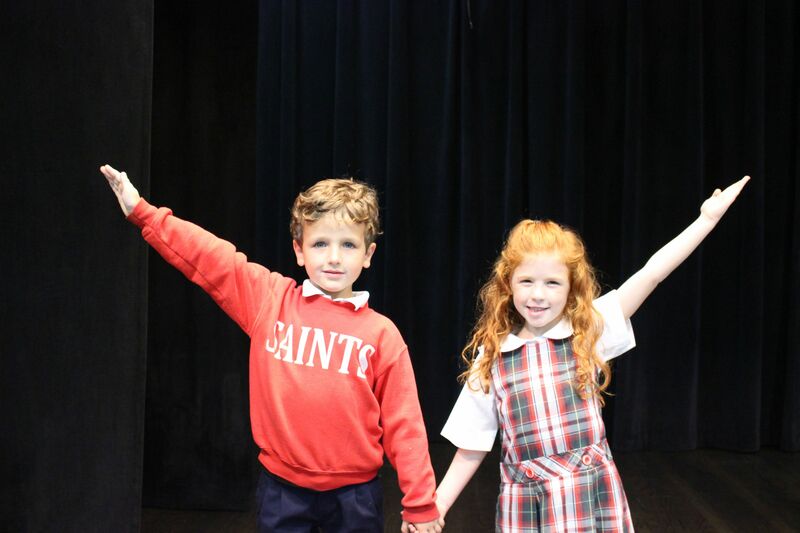 As a means of broadening and enhancing the cultural scope of the students at The Charleston Catholic School, classes in movement and dance have been designed. Classes in movement and dance portray and characterize the medium of dance to incorporate African dance, jazz, and ballet. Classes are taught as a means of providing a picturesque image of life as it characterizes transitions and transversals that are encountered during day to day living through movement. 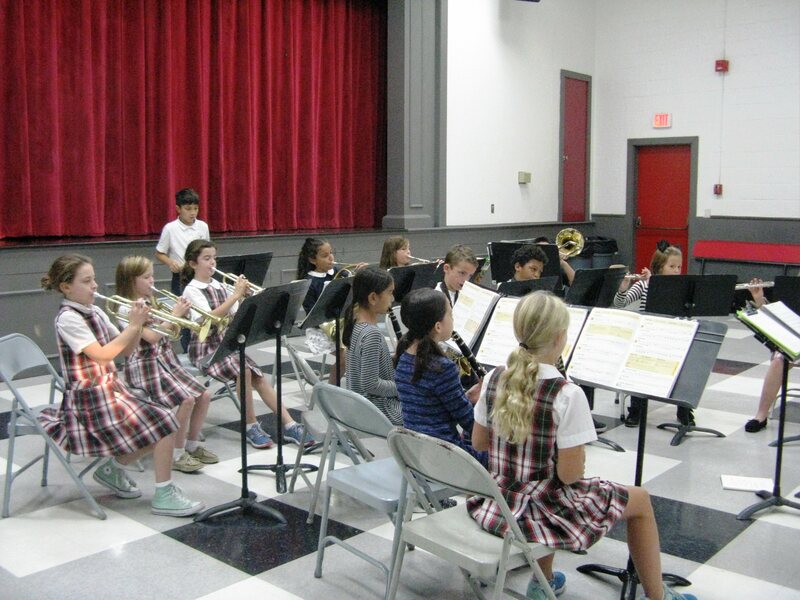 Music classes are offered to students in K4 – 2nd grade. The 3rd grade is the school’s Chorus. They sing the hymns at Mass. 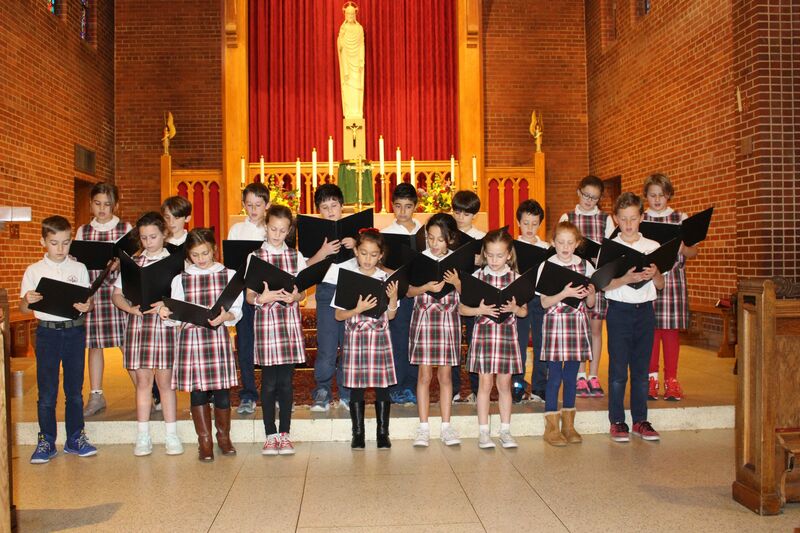 They also perform for Grandparents Day, Christmas Concert, and Spring Concert, as well as on Y102.5 during the Christmas Season. The 4th grade band is our beginner band. They learn the fundamentals of playing a band instrument as well as music reading. The Beginning band gives their first performance in October with a Mini Concert for their parents. They perform at the Christmas Concert and the Spring Concert. 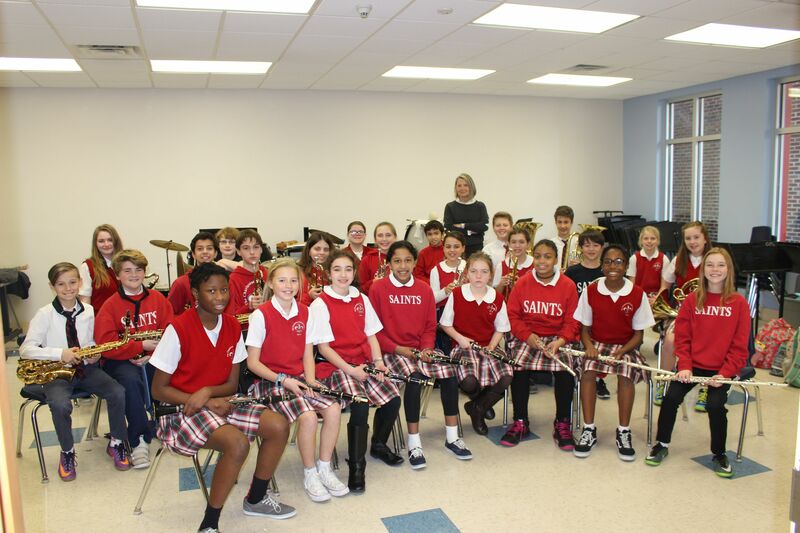 The Concert Band is comprised of the band students in grades 5 – 8 who have already completed beginning band. This is a performing ensemble in the band program. 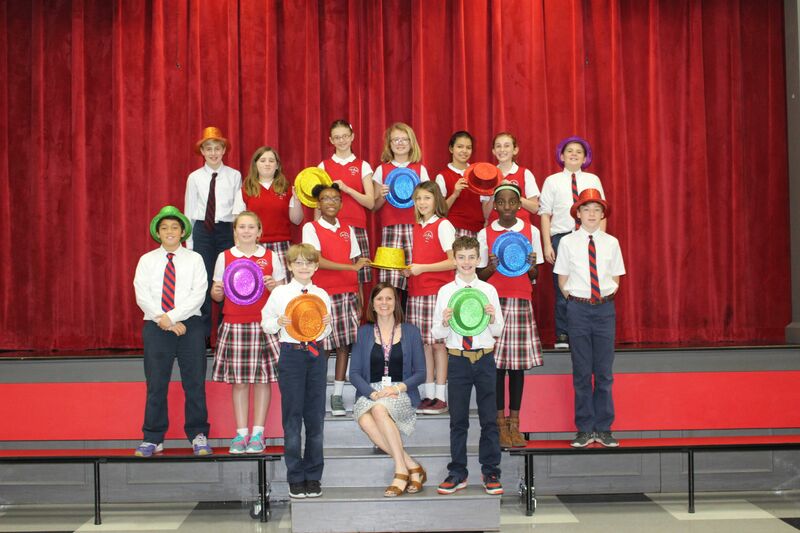 These students perform for a variety of community events during the school year. Several students each year audition for placement in the SC All State and All Region bands in January.